There is something fascinating about watching the lives of ants. 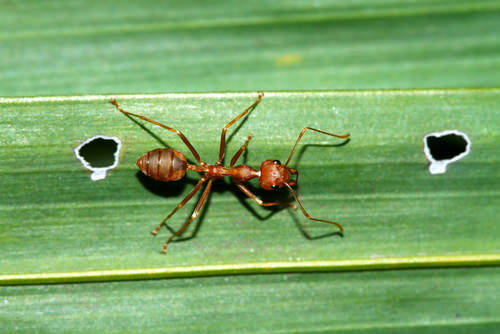 Kids will find it interesting to watch ants build their homes and go about their work as they carry food to their lair. Ant farms never go out of style and don’t require much maintenance. Ant farm kits can be purchased from pet stores and regular shopping centers and come with instructions on how to care for ants. Kids will get a kick out of using the holding pen that comes with ant farm kits to capture their new pets from the great outdoors. Watching the lives of ants can demonstrate hard work and organization. Curious kids will be delighted.